It’s finally here! I feel like this book was a long time in coming. 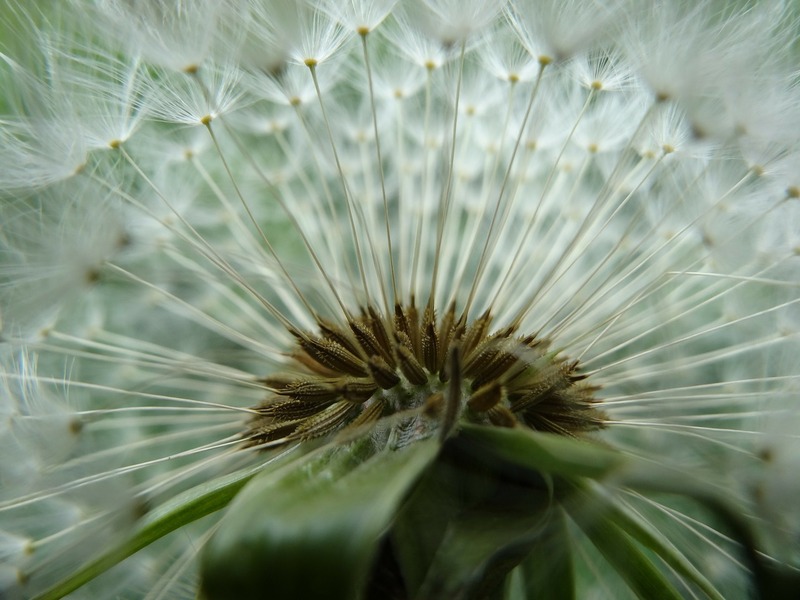 After taking almost four months off, getting back into the writing groove was tough, but the wait as it was being uploaded onto KDP felt like a full year. This was quite an interesting story for me to write. Marianna is so different from any character I have ever written. She is prim and proper, but also sweet and kind. Maximus is somewhat mercurial and I feel like it is going to take a bit for the reader to really get a read on both of them. I also added a twist at the end so what you thought you knew is completely the opposite. The whole cast of characters are back and while I always enjoy writing my favorites, it was hard to make everyone blend together cohesively. I must say that creating a six book series is a huge challenge and I’m not sure if I will be attempting that again anytime soon! 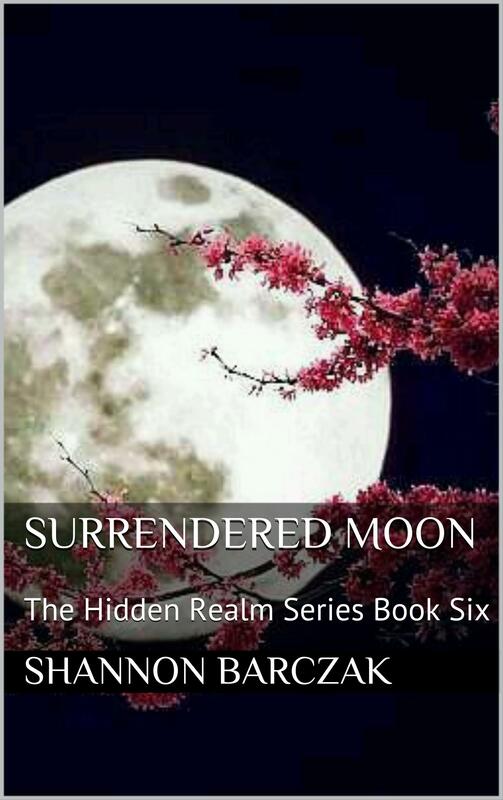 Surrendered Moon is up next and I have already outlined the final book in The Hidden Realm Series. I’m excited to plunge deeper into Maximus and Marianna’s love, as well as, wrap the series up to a final conclusion. I hope you all enjoy Awakened Moon. I realize that it took a while for it to be released and I want to thank you for your patience and unwavering support. Lady Marianna of Fairyland is a shining example of dignity and decorum. Orphaned when she was a small child, Marianna was raised by the former Queen, and brought up with her cousin King Killian. Her betrothal to the King of the Werewolves was well regarded as a fine match and made when she was just five years of age, but she remembers him as the young king she fell in love with on a starlit night when she was sixteen. The next morning, Maximus disappeared, and no one knew that he had been kidnapped by his evil uncle Bernard. Two hundred years later, Maximus has returned from his torturous imprisonment after Killian and Wick rescue him, and dispense of Bernard. Maximus finally comes to Fairyland so he can claim his bride to be. The only problem is that Lady Marianna is not the idealistic young girl she used to be and Maximus is also plagued with his own demons. 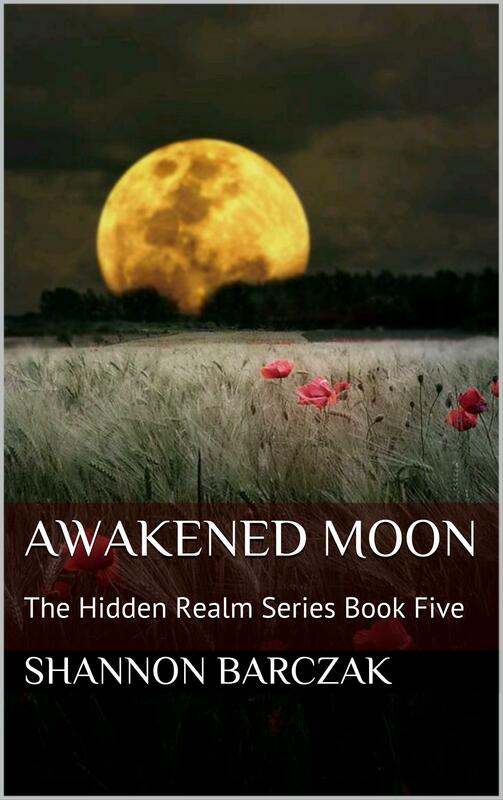 Can they reclaim what once was and awaken their long lost dreams or will another evil tear them apart? Journey back to The Hidden Realm Series as Marianna and Maximus engage in a battle of wits and fight for love!